My 2001 Chrysler convertible has a strong mold/mildew problem. The odor is very strong, though I can’t seem to locate the source. The car has carpets and leather seats. Neither shows any visible growth. It is possible that the source of the odor is coming from the air conditioner. Will Germ Doc help to eliminate the actual problem, or will it just hide the odor temporarily? When you raise your hood, you will see the vents (intake vents) that bring The fresh air into the air conditioner. With your car running and your air on high, take the Germ Doc. and spray 10 squirts into the vent and wait 2 to 3 minutes, Then spray another 10 squirts. This should kill the mold spores in the ventilation system, thus eliminating the odor. This procedure should be repeated every 3 to 4 months, to prevent the recurrence of this problem in areas with high humidity. If there is still any odor after a few hours of running the ventilation system, then you should treat the interior of the car with the Germ Doc and All Purpose Granule. When you use products that have no odor of their own, you are not covering up odors. You are eliminating odors! 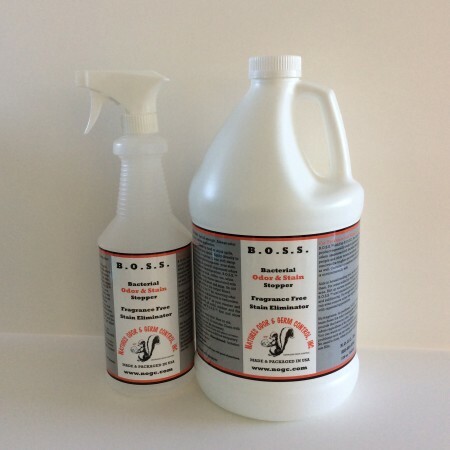 Natures Odor & Germ Control / dba N.O.G.C., Inc offers odorless natural products for mildew and mold removal, pet urine cleaner, even cat urine, and odors that originate from skunk, smelly feet, RV holding tanks, smoking, refrigerators and freezers, etc. You name it, we can eliminate it, not just cover it up with another smell. 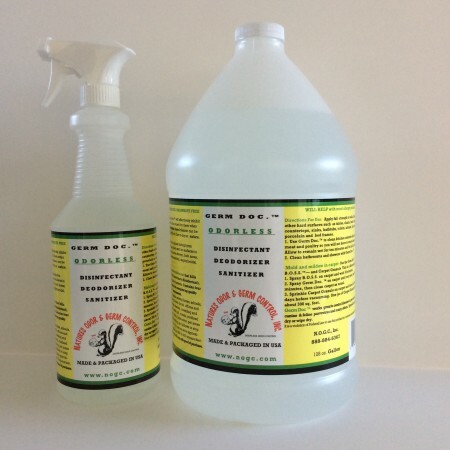 Our products are totally safe, non-toxic and harmless to people, pets or food. We don’t cover, mask or hide any odor. We eliminate odor. Germ Doc is our E.P.A. registered mildew stat that kills mold and mildew spores and fungi (quaternary disinfectant). Kills gram positive and gram negative bacteria. 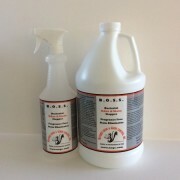 Contains four top quality quats plus other ingredients for complete top quality disinfectant that meets O.S.H.A. requirements. We will take a different problem each week, and tell you how simple to get rid of the problem and make life easier for your self. Is your downstairs carpeted? Is the downstairs finished or unfinished? The Germ Doc. 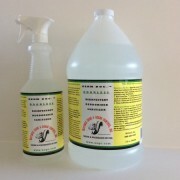 is for mold and mildew, We also use other products along with it. Have you had a leak? Or it just does not get enough light? The Odor Crushing Packs are used in basements or downstairs. Read on these products and give me some more information and I can help you more. I am sending you some of the pages from the website as attachments. Use the B.O.S.S. and Germ Doc on carpet, and any place else you can smell mildew. As you get rid of some of the odor, you will be able to search out the rest. Use the All Purpose Granule and leave on at least 5 days but no longer than 7 days. I would also recommend the Odor Crushing Packs in the basement, they are good for two years as long as you follow the instructions. They pull odor and moisture. I am here, if you have more questions. Working with carpet and odors. Hi: I have an indoor/outdoor carpet that became saturated with water. It is made from a type of plastic. It has dried and there is a definite mildew odor in the room. Can this product be applied to the carpet and take care of the odor successfully? Germ Doc. Note: it is important to keep pets from area until all the granules have been vacuumed up because the odor will not be totally gone until that time and the pet may re-soil the area. You can always cover the area by using furniture or an upside down basket..
10 X 15 foot area. //nogc.com/wp-content/uploads/2013/04/logo-100h.gif 0 0 sheryl //nogc.com/wp-content/uploads/2013/04/logo-100h.gif sheryl2012-03-04 23:11:002015-11-18 23:03:50Working with carpet and odors.